Repair a teleporter to escape! 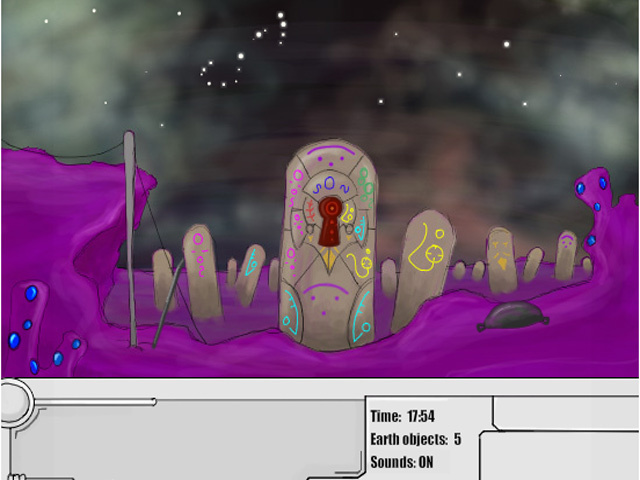 Search for the missing pieces in a mysterious alien world! 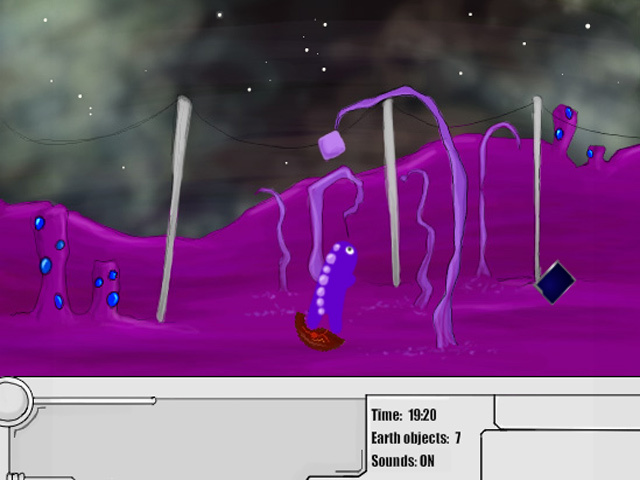 Find a way to get home in Teleporter Escape!Repair a teleporter to escape!Repair a teleporter to escape! 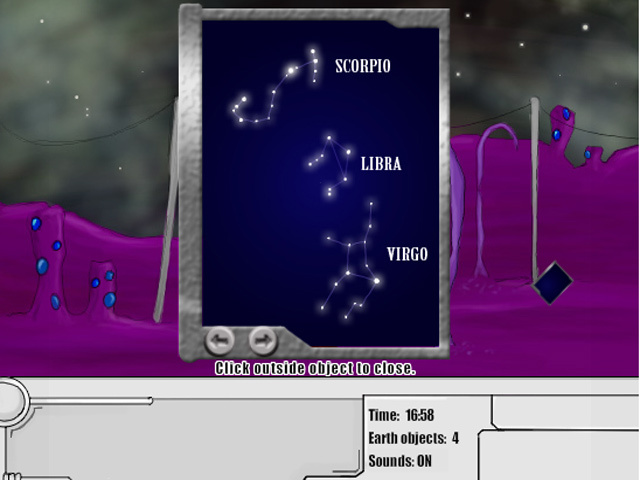 Search for the missing pieces in a mysterious alien world! 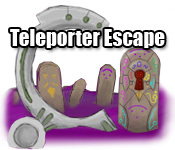 Find a way to get home in Teleporter Escape!